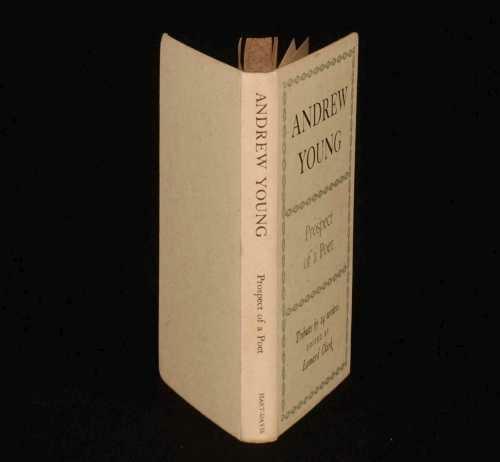 Born in 1885 in Elgin, Scotland, Andrew Young was a poet and minister who, while less well known than some of his literary peers, produced a large body of work that has appeared in several anthologies over the years. 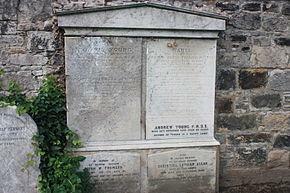 His father was a station master and the family moved to Edinburgh when Young was only two years old. After going to Gillespie’s School he transferred to the Royal High School and was an excellent good student, earning a place at Edinburgh University. There he studied the classics and also fine art which saw him spend a year in Paris where he had to live hand to mouth for much of the time. 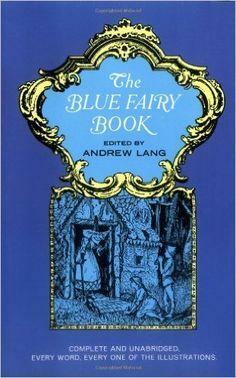 In 1910 he published his first collection of poetry, Songs of Night, with the financial help of his father. Young initially intended to train in the legal profession but his brother disappeared in mysterious circumstances following a scandal in Singapore and, instead, he joined New College and studied theology. In 1912 he became a full time minister and initially had a post in Berwick on Tweed before moving to Temple in the district of Midlothian. Here Young met English teacher Janet Green and married her shortly after. His congregation in Temple was small but exclusive, including a previous Prime Minister amongst them. With the outbreak of war, though, Young decided that he should enlist and spent much of the war providing religious comfort to the soldiers behind the front line before returning to Temple for a short while. 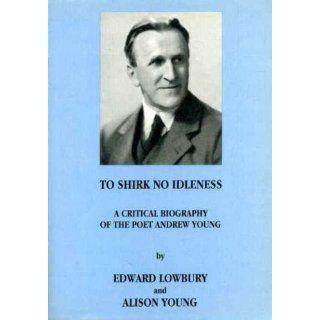 In 1920, Young became minister for the Presbyterian Church in Hove on the south coast of England and wrote and published his second collection of poetry, Boaz and Ruth. 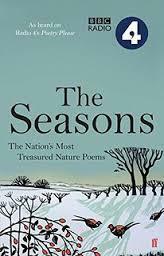 Because he was an avid walker and loved the outdoors, he wrote a number of poems about nature and wildlife and these were warmly regarded at the time. It wasn’t until 1933 that he achieved the poetic heights that he had hoped for when young, when he published the collection Winter Harvest. He began to write in a new way and largely dismissed his earlier works as simply practice for this period in his life. He published four more works in the 1930s and 40s which he considered to be part of his canon but also spent time rewriting his older poems in his new ‘Georgian’ style. 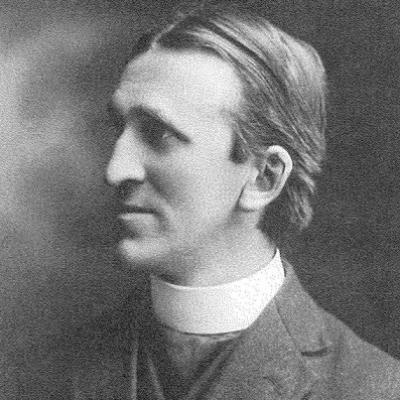 By the beginning of 1940, Young had left the Presbyterian Church behind and moved to join the Anglicans, taking up another ministry at Stonegate in Sussex. 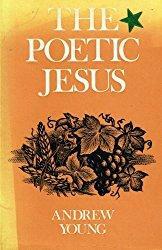 He continued to write well into later life and his most well-known religious poem was perhaps Out of the World and Back which was published in 1958. His other great achievement from this period was the long poem Into Hades as well as a number of prose works about poetry and landscape. 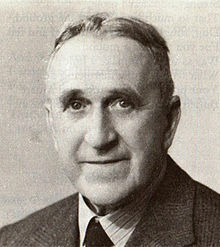 Young finally retired from his ministry in 1959, by which time he had received a number of awards including the Queen’s Gold Medal for Poetry in 1952. He and Janet spent much of their later years in Yapton, Chichester, before old age saw him at nursing home in Bognor Regis. He died there in 1971 at the age of 86.